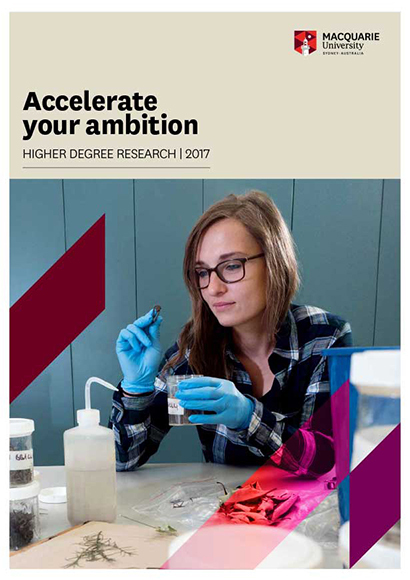 A comprehensive guide to undergraduate and postgraduate degrees at Macquarie University. It provides information about how to apply, our campus and facilities, as well as scholarships, accommodation, student support and more. Information on the Macquarie University International College. 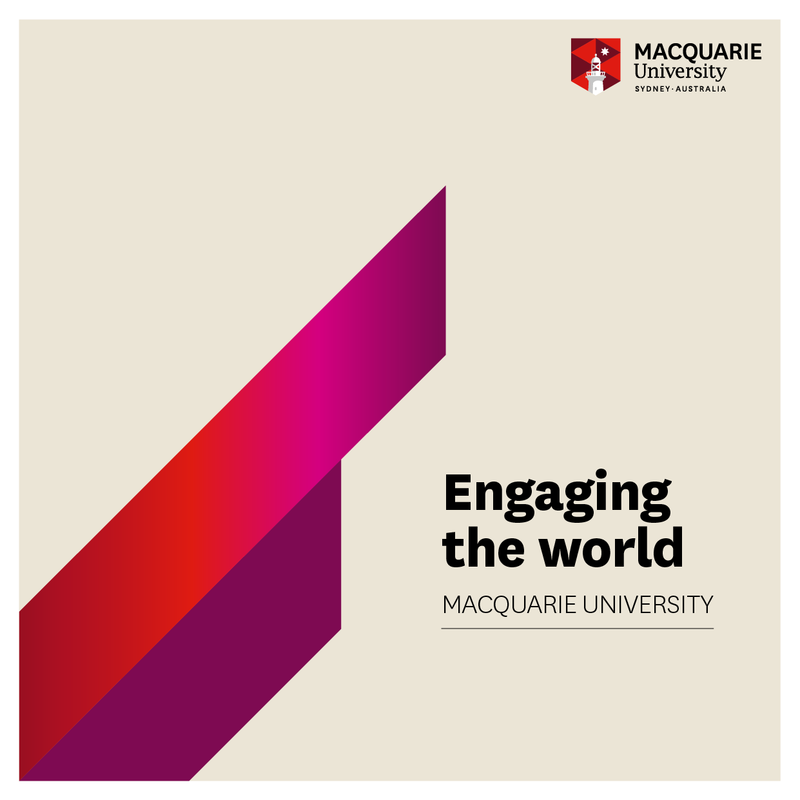 Learn how Macquarie is engaging the world, bringing together diverse perspectives to deliver research with world-changing impact.